Overcoming today’s challenges requires a new approach. The latest SumTotal Talent Expansion® Suite is here. 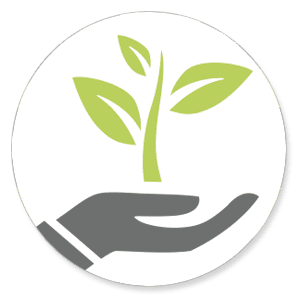 Grow Capabilities. Optimize Performance. Elevate Your Workforce. 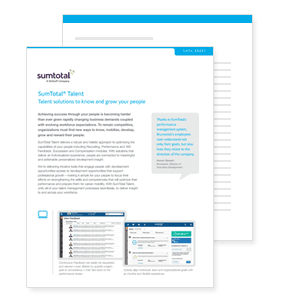 The SumTotal Talent Expansion® Suite simplifies the growth of organizational capabilities and engages your people with innovative solutions to know, mobilize, develop, promote and reward your workforce. 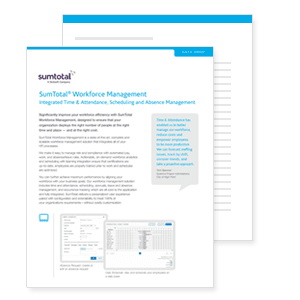 Learn how the SumTotal Talent Expansion® Suite delivers robust talent, learning and workforce capabilities that make it simple to meet the holistic needs of your organization. 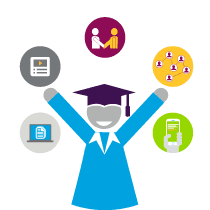 Delivering access to learning is one of the biggest tools organizations can leverage to grow the capabilities of their workforce – and to keep their people engaged and productive at the same time. A critical way to accomplish this is to connect people seamlessly to opportunities that help them to embrace continuous learning in meaningful ways. 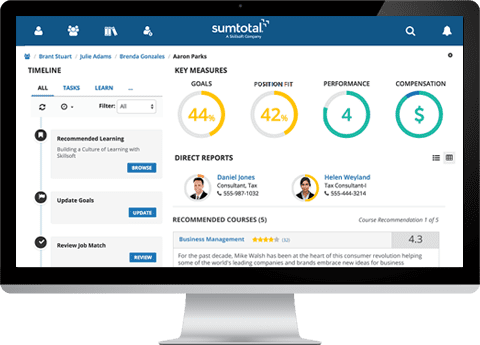 SumTotal understands how critical creating a path for career mobility is to driving organizational results. Employees are more engaged when they can see opportunities for their ongoing development. 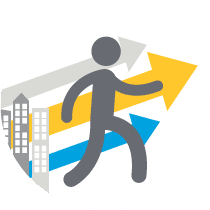 The latest release of the Talent Expansion® Suite makes it really simple for employees to not only explore and chart their own self-directed path for growth, but also connect them to the development actions that will help them be prepared. 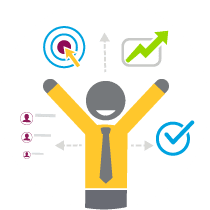 Read how the American Cancer Society is leveraging the innovative SumTotal Talent Expansion® Suite to ensure employees around the globe have opportunities for continuous development and career growth. 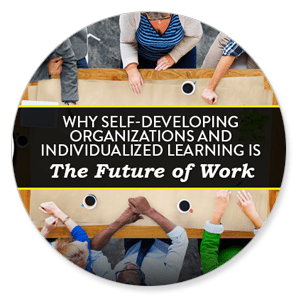 Learn what this new approach is all about, and how shifts in learning and development require the delivery of individualized development as the future of work. Why Embark on the Journey? 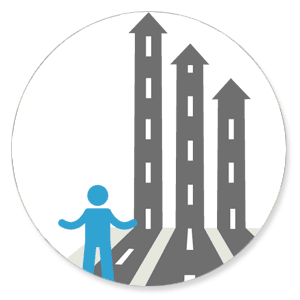 Take a look at how today’s challenges are making it harder than ever for organizations to achieve success through their people and the results that make it worth navigating the rough terrain. We’re redefining how organizations achieve success – step through the five critical capabilities essential to becoming a Self-Developing Organization, and see how the SumTotal suite of solutions make it possible. Our customers love this release. You will too. I think our users will praise the design. The design is clean, well-organized and visually appealing. Our users will appreciate the intuitive flow and mobile ready design. What are you waiting for? See the suite in action. Connect your people to the insight and actions they need to optimize performance today.